The writers at IMSA have taken notice of the MINI JCW Team. An article on their website highlights the teams strong run at Road America. They focus on the fact that Mat Pombo in the #73 JCW set the fastest lap of the race for the ST class. 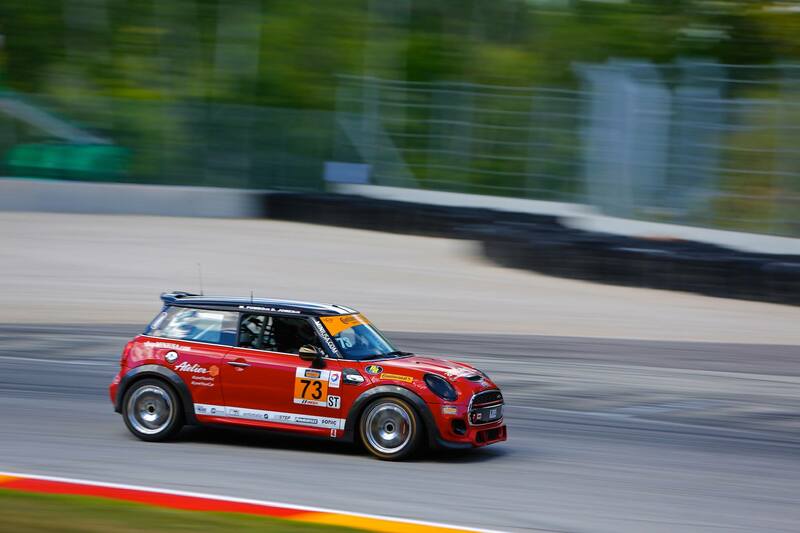 MINI JCW Team put another notch in its belt at Road America, with Mat Pombo giving the team its first fastest race lap in IMSA Continental Tire SportsCar Challenge completion in the No. 73 Shopminiusa.com/ATELIER MINI John Cooper Works. To read the full article head on over to IMSA.com.